This is my first post on my paper craft blog, Yay! I was previously just sharing my handmade cards on my Instagram (@sugarbea) and a couple of fellow crafters have asked me to take part in some card making challenges. I realized most of the pictures of people's work will usually link it back to their blog. I think it's going to fun to make cards and at the same time have a bit of fun with the challenges AND have a blog too! Today I'm sharing a card-in-a-box I made this morning. I used my Silhouette Cameo to cut the box, the gloomy looking cloud and the cute pair of rain boots. And then I added in Ducky Dance Wryn from Tiddlyinks. The round sentiment is from a rubber stamp set from CC Design Stamps. I love the digital and clear stamp images from Tiddlyinks as Wryn is just so fun to colour with the Copic markers! And I'm also going to use this card to enter into #Challenge 161- Anything Goes at Tiddlyinks Challenge Blog. Hugs and kisses to Raluca Vezeteu (@RALUCAVEZETEU) for liking my card and posted a comment on my Instagram post letting me know about this challenge. So glad that you decided to take part on our "Anything Goes" challenge... Yeeey! I hope that we'll see more of your beautiful creations from now on! Your card-in-a-box is gorgeous! I really need to make one myself, looks like fun :)! 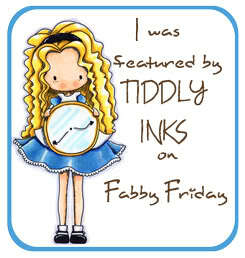 Thank you for joining us over at Tiddly Inks! So cool! I really like the sentiment. Thanks for joining us at Tiddly Inks. Thanks for coming by JanR :) I'm glad to be able to join in the fun at Tiddly Inks! Congrats on your 1st post! Love this card in the box! Hi Pocono Pam! Thank you so much for your encouraging comments! Glad to know you love this card-in-a-box! Congrats on starting a blog and thanks for joining the Tiddly Inks challenge! Thank you for dropping by Jeanette (: I'm looking forward to joining more Tiddly Inks challenges! Congratulations! 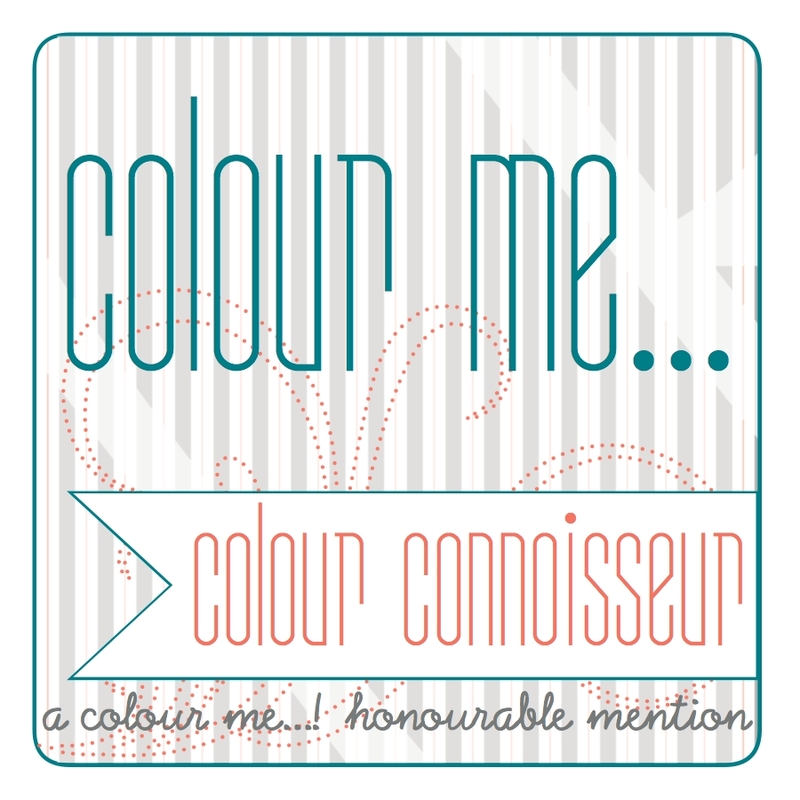 I am so happy you have put in your beautiful work onto a blog! Love it!